may deal with her as you like. And then, spank me. I am a very bad girl. Tagged as monty python is the most quotable movie ever, seriously what else was I suppose to think? 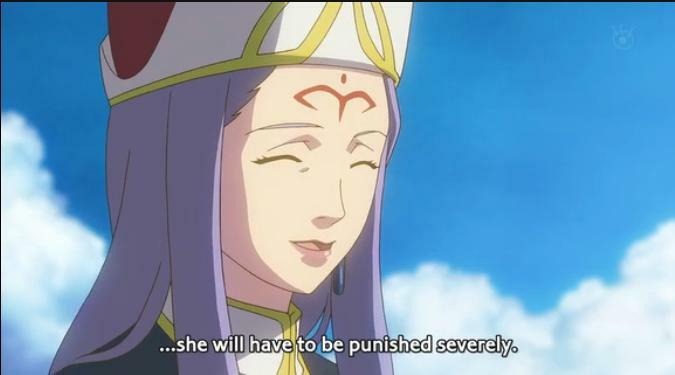 Monty Python quotes + anime. That’s pretty awesome right there.